So how many of you are constantly struggling with that junk food craving? I know I am fighting that battle everyday!! So here are some great ways to put healthy junk food alternatives into your everyday diet. Ok whose with me? Burgers are one of those things that a lot of us crave! So, lets break down your burger and figure out how we can fix it to be more macro friendly! The bun- Realistically buns aren’t that bad for you, you can get whole wheat ones or mulit-grain ones at the grocery store now a days. I would just ditch the white bread ones. If you are trying to watch your carb intake you could always swap for a sandwich thin, or a low carb bun. The meat- Ditch that ground chuck, and swap the meat for either a 93/7 ground turkey or ground beef. If you wanna be super cautious you could do extra lean ground turkey but this will make your burger much dryer. The cheese- Who is a cheese freak?! I AM. So you don’t have to be physco about cheese as long as you aren’t monitoring your fat intake super closely. If you use 2 slices of cheese usually, use one instead. Some cheeses that are better alternatives – goat, feta, swiss. Or you could always do fat free cheddar to save even more calories. Load that baby with all the veggies you want, I would try to stay clear of ketchup and any heavy sauce. Try mustard instead, or hot sauce. 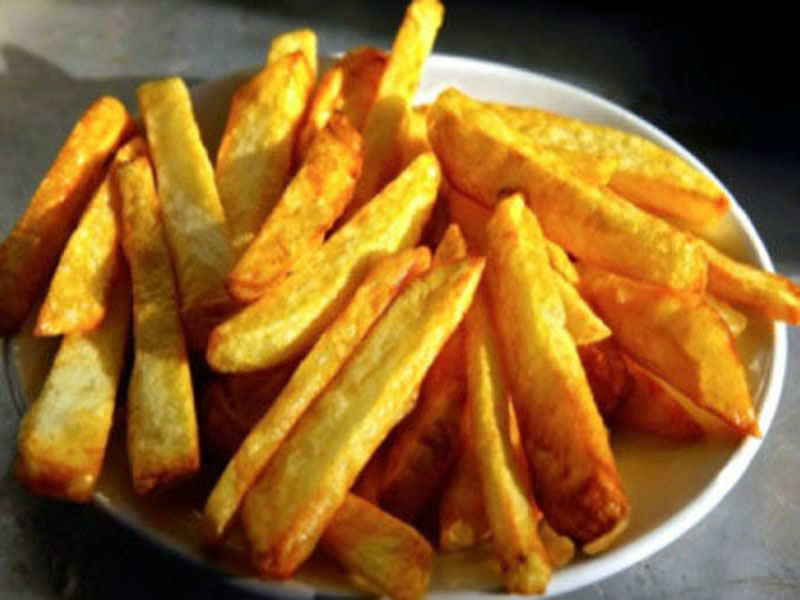 Get yourself a potato, any kind of potato really, if you have an air fryer- thats perfect. Put a little oil or none at all, sprinkle some sea salt and roast those potatoes. You can cut the potato like a fry too, if you don’t have an air fryer thats no problem just toss them in the oven and roast them until they are done to your liking. 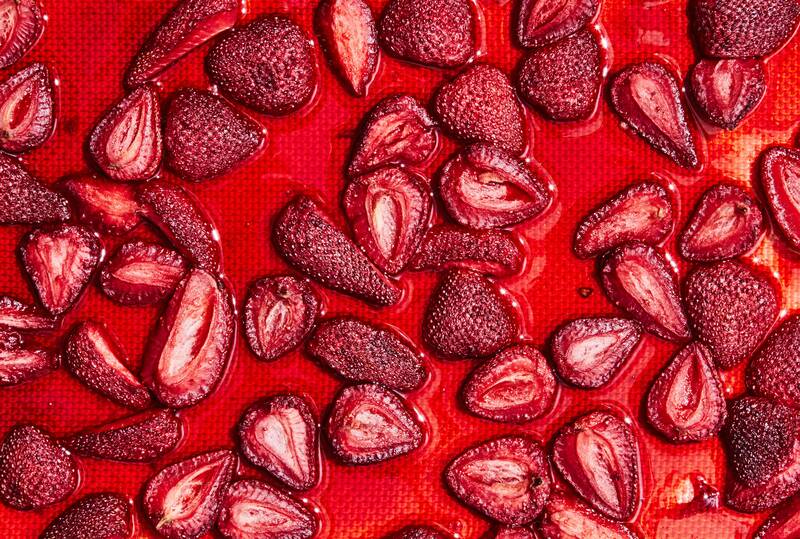 Try putting strawberries in the oven. They will taste like twizzlers, but better! Bake for 3 hours at 210 degrees. Check out my healthy pancake recipe on this link! 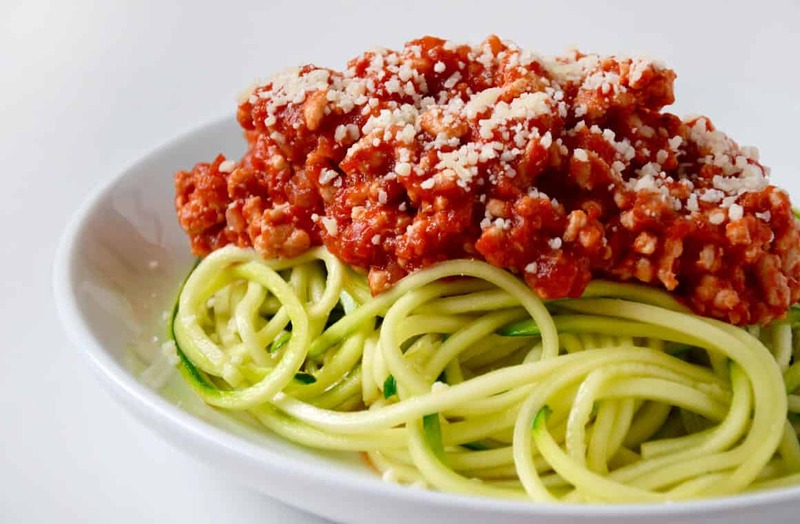 Trying subbing your noodles for spiraled zucchini!! I promise you won’t even notice a difference. Make your crust out of riced cauliflower!! Yes you heard me…. there are plenty of recipes online for cauliflower crust. For cheese use fat free mozzarella, some Parmesan and throw on some italian seasonings like oregano and basil. For the sauce I recommend using one with no sugar added. Honestly you guys there are so many ways to make your favorite foods into healthy macro friendly meals!! If you just google healthy recipes there are pages and pages of healthy alternatives for your favorite junk foods. Now go enjoy all the healthy junk food out there!! Go To Grocery Items On A Healthy Diet!